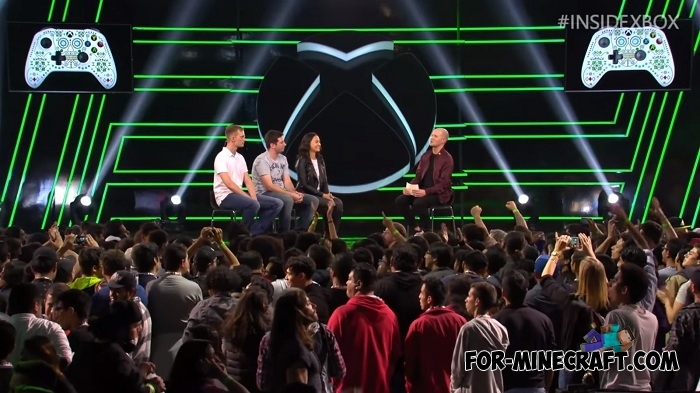 November 10 was the X018 show dedicated to the world of Xbox, which has long been not limited to gaming consoles. In addition, Minecraft did not stand aside and here is a little about it. 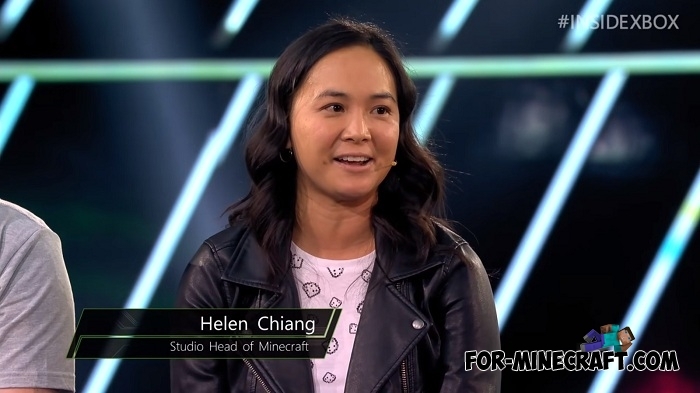 Helen Chiang, Minecraft project Head, spoke a bit about the future of Minecraft - the Minecraft: Dungeons development, as well as the successes of the Minecraft partner program. 77 partners who have already provided more than 13 million sales in the Minecraft Marketplace. Also, a cartoon was shown about the friendship of cats and pandas on the show, which is the cute and unusual announcement of the Village and Pillage update. And just yesterday the 1.9 update came out that presents us to the illagers - download Minecraft BE 1.9 Beta.